Party politics can succeed in the Isle of Man, according to a candidate standing in next month's election. 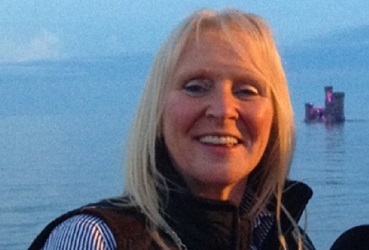 Lib Van member Julie Edge is hoping to be a representative for Onchan from September 22. She's promised not to desert the party if elected - something former MHK Zac Hall did in 2012.